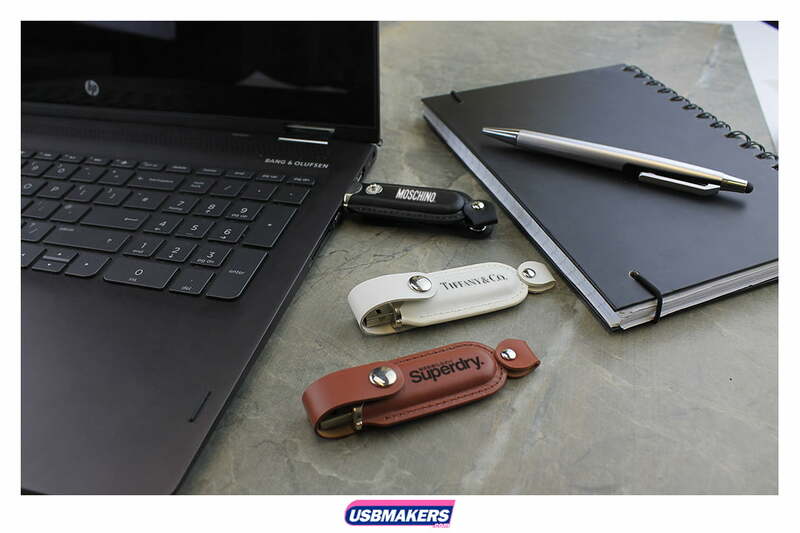 The Faux Leather Helios USB Drive is an extremely sophisticated style which is truly remarkable for those exclusive corporate meetings. 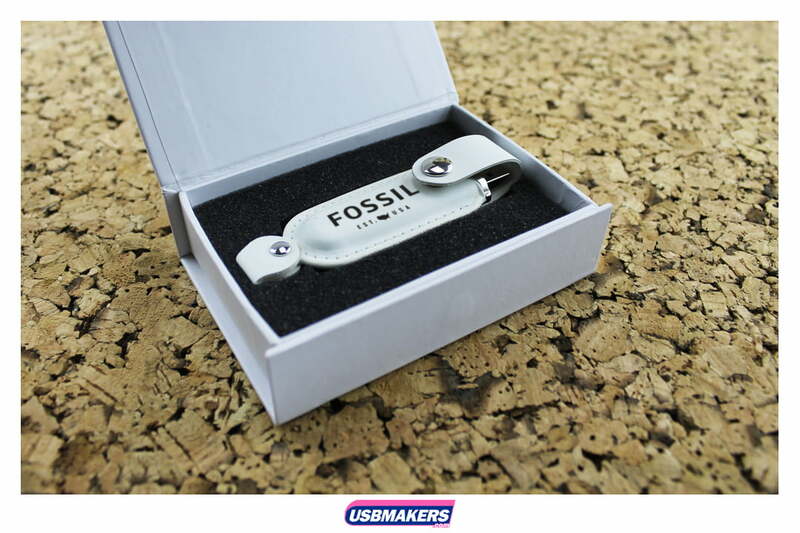 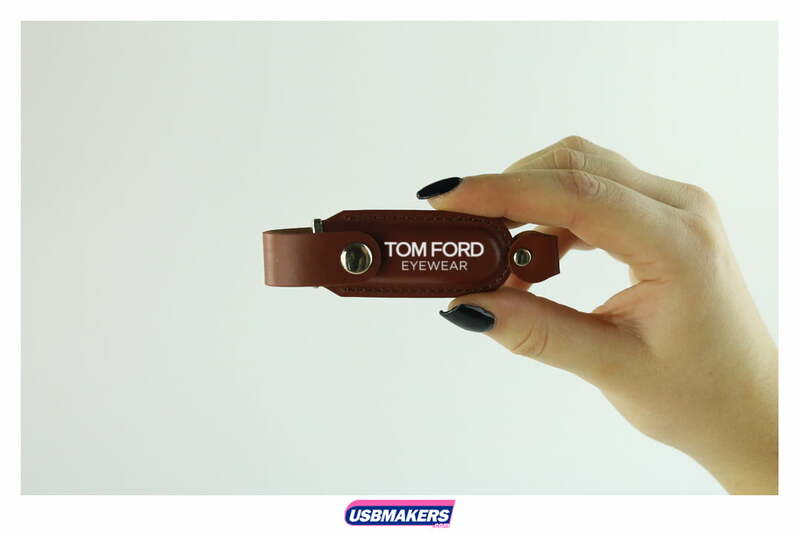 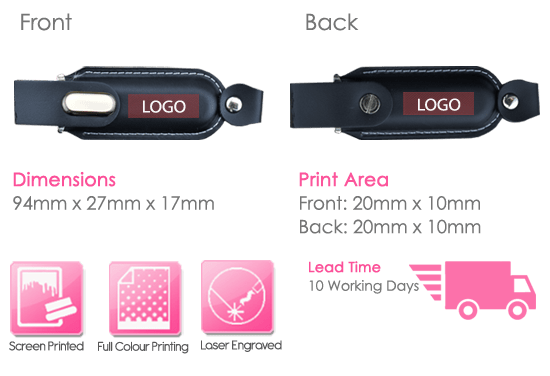 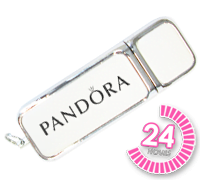 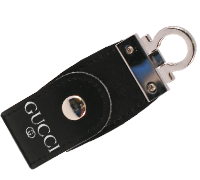 The minimum order quantity for the Faux Leather USB Drive is just 50 units and the unique aspect about this particular style is that we use screen printing as well as being able to achieve the embossing or debossing of your logo. 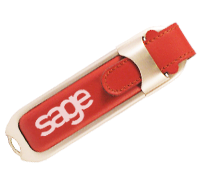 Sequentially, capacities begin at a small 128Mb and increase up to a large 64Gb.